The City's Museums are scattered in and around the central CBD District and are the best places to educate ourselves and our children. These fascinating places packed full of history provide a fascinating family getaway experience not to be missed. 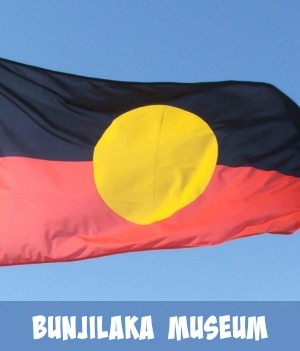 These Museums provide an educational and fun way of educating ourselves and our children. Explore Melbourne and Australia's diverse culture, heritage and history. 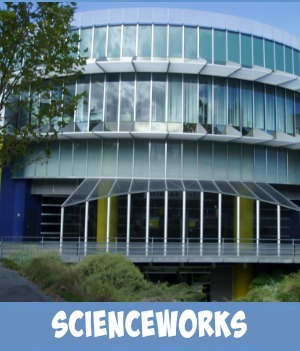 Immerse yourself in some amazing and fascinating science. 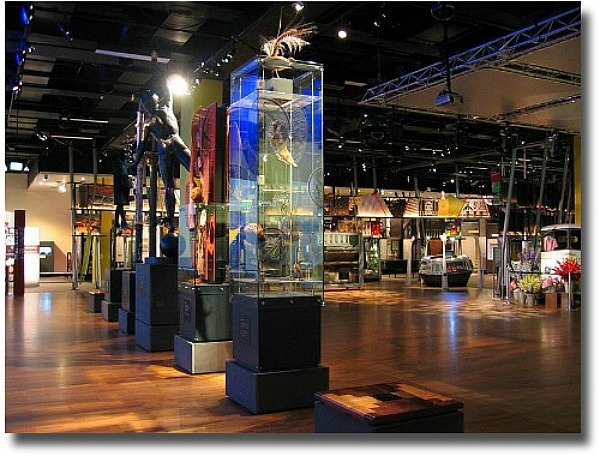 In this section of the Site you will find a lot more information on the fascinating Museums that are scattered throughout the Melbourne region. Click onto an image below for more details on that topic. As far as society and mankind in general, the Museum of Melbourne has so much to share with you. Wow are you in for a treat at the National Gallery of Victoria. And for the lovers of Sport you can't miss the National Sports Museum at Melbourne's MCG. 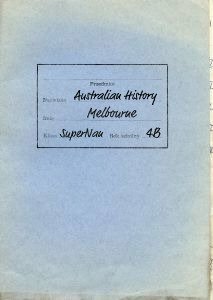 Interested in the Aboriginal Culture and History of Melbourne and Victoria in general? The Binjilaka Museum is a fascinating place to visit. 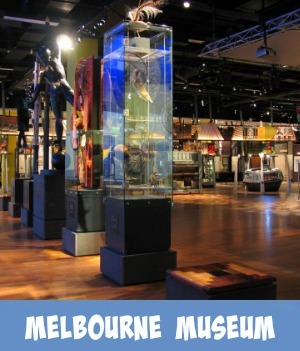 Follow the links below for more information on what Melbourne Museums are scattered throughout the city. Explore Australian indigenous cultures at The Bunjilaka Gallery. Visit with Phar Lap at the City Museum and find out why this horse was so amazing. 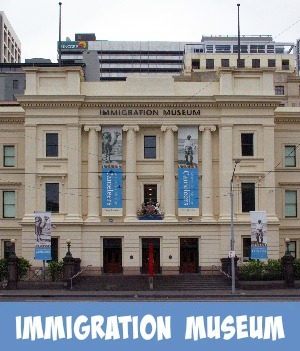 Maybe discover your ancestry at the Immigration Museum. 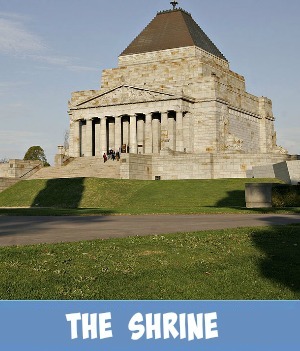 Perhaps pay your respects at the Shrine of Remembrance. Enjoy this video made by one of my Aussie Mates. 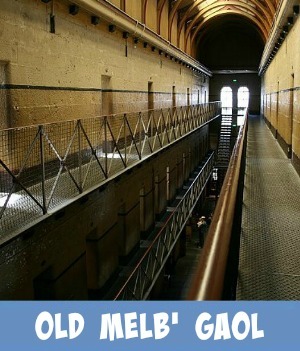 Throughout it you can identify some of the Melbourne Museums that my hometown has on offer.